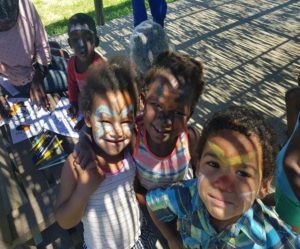 Just over 1000 children and young people between 5 and 17 years old enjoyed the different activities offered by the Groenheuwel Library in Paarl East from 5-14 December. 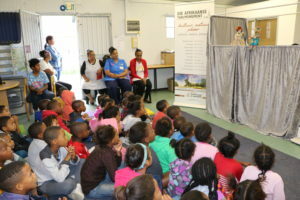 The programme was funded through the VPUU Social Development Fund (SDF). 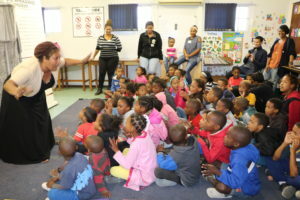 Activities for the kids included Storytelling, Face painting, a puppet show, Colour-In Fun to encourage reading, Chess and other Board games for the Youth and lots more. 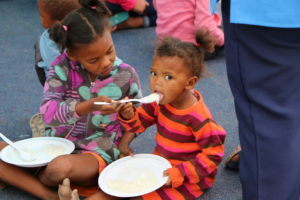 Every child received a nutritious meal before the activities. 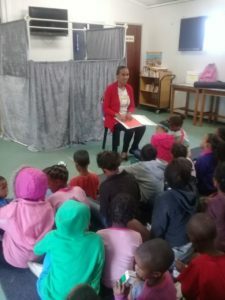 Thanks to Mercia and her team for all your hard work and making sure the children and young people in Paarl East can enjoy great programmes during their holidays.